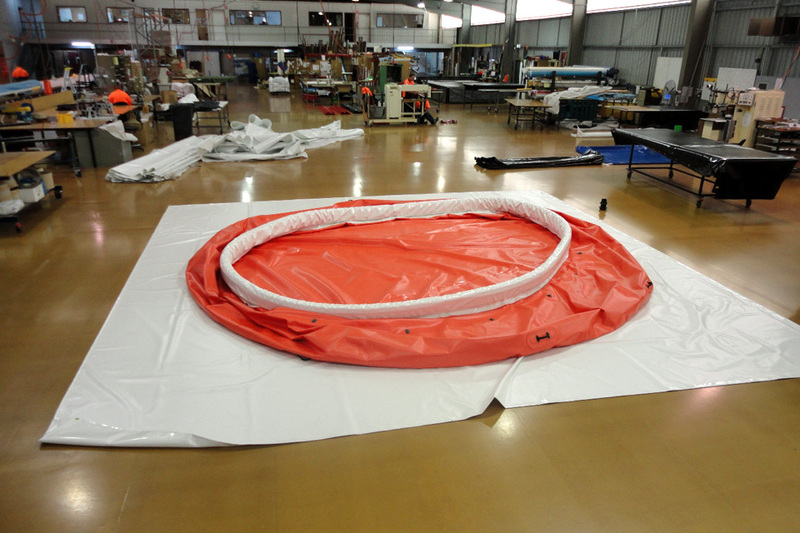 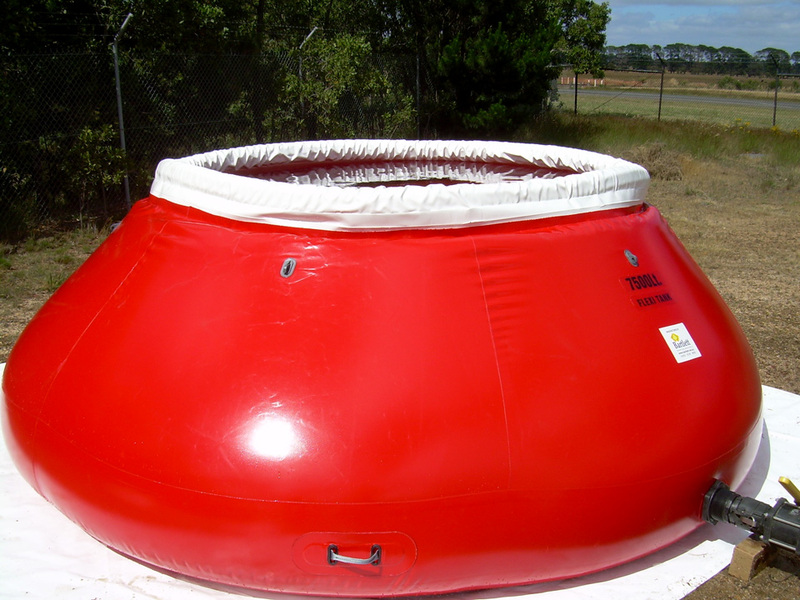 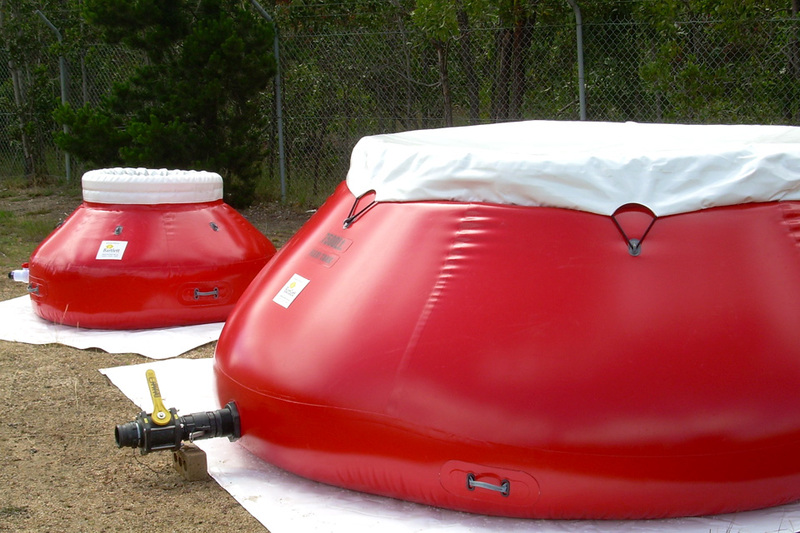 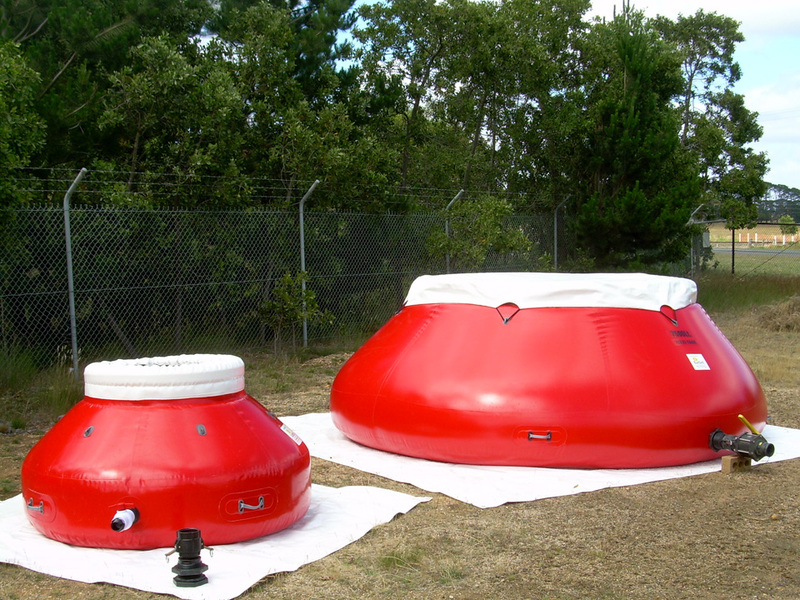 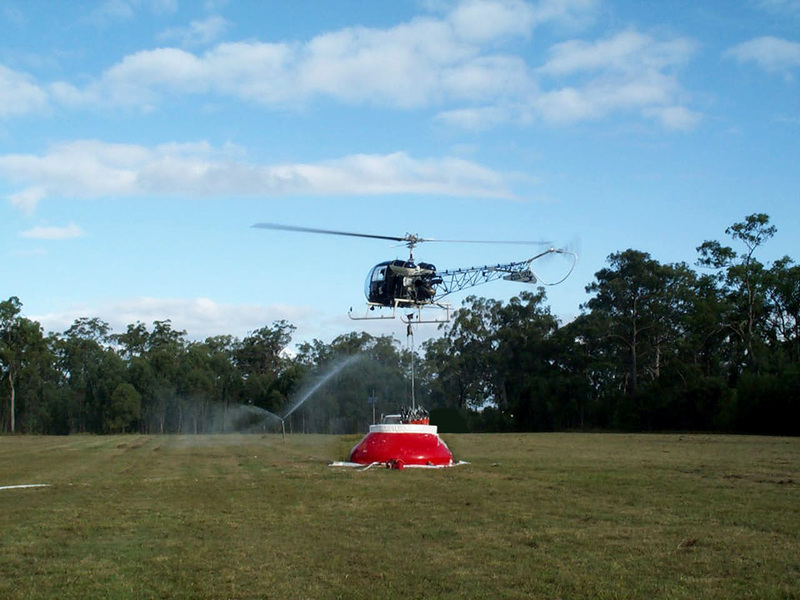 Bartlett Flexitanks, Onion Tanks or Floating Collar Dams are self erecting and specifically designed for easy use in fire fighting applications. 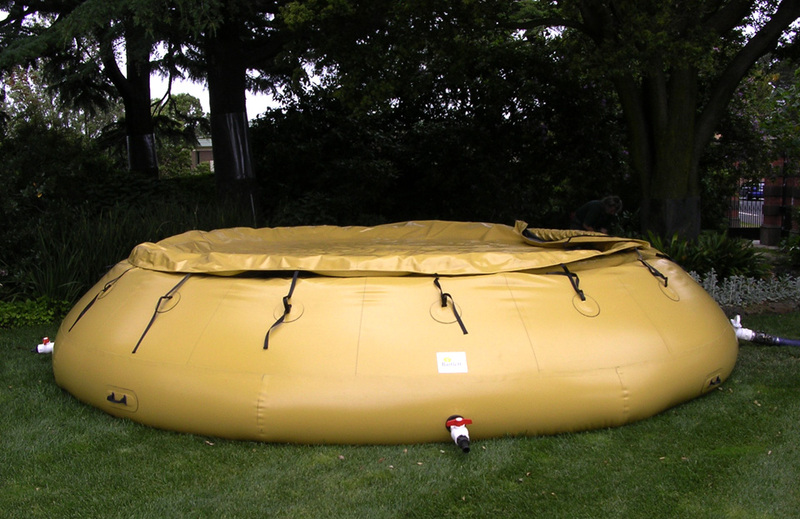 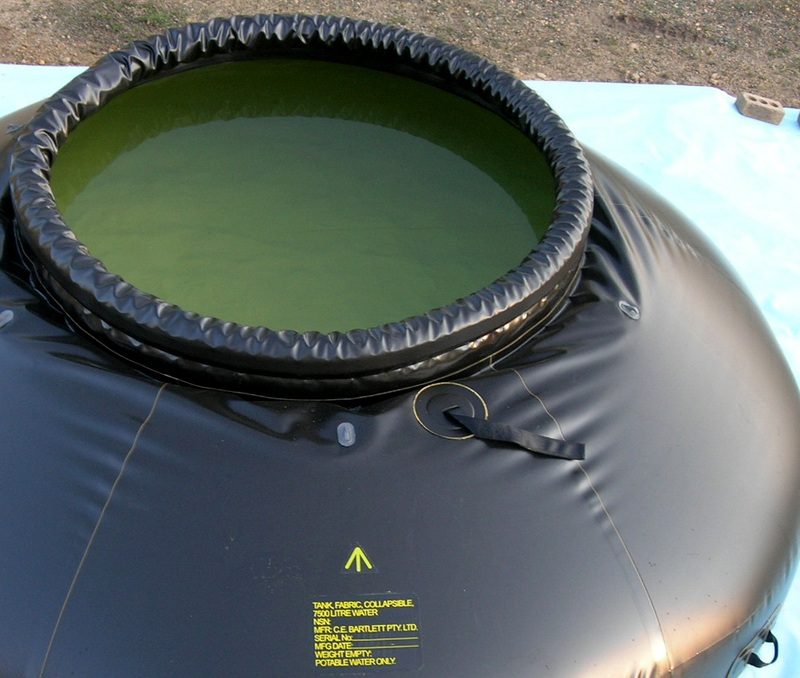 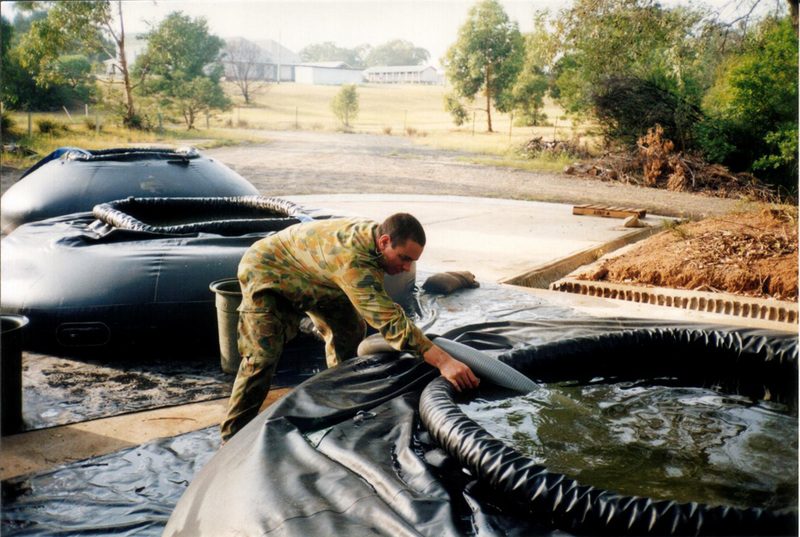 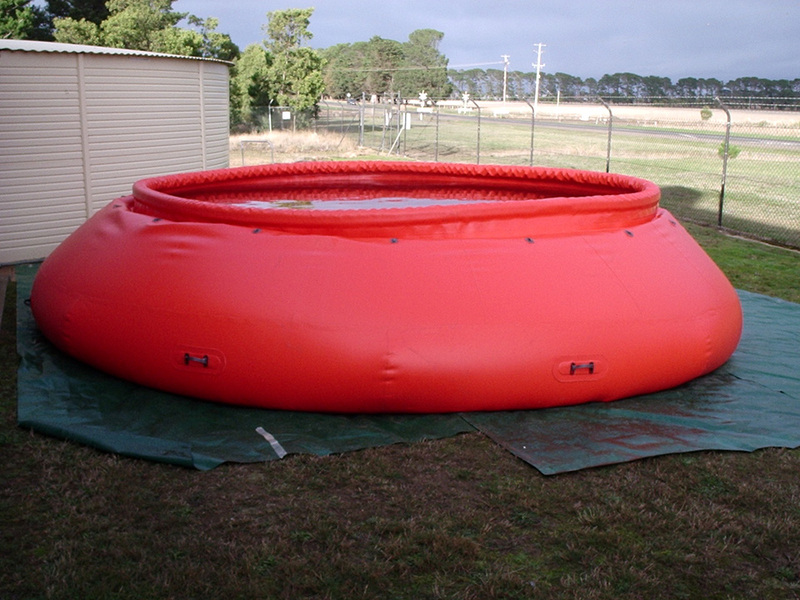 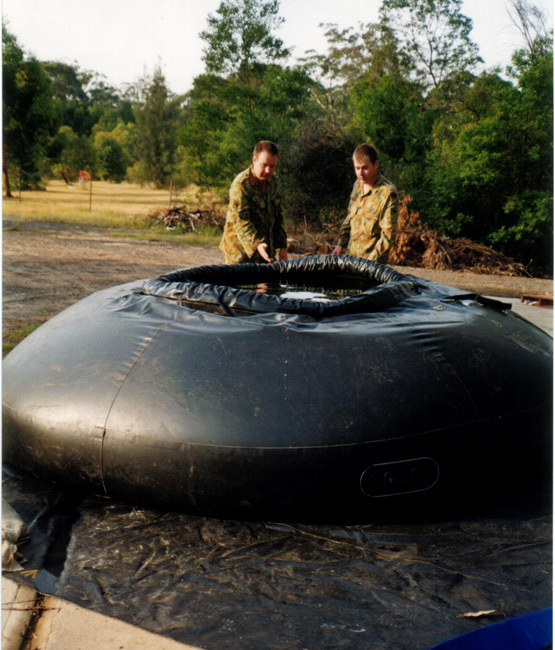 Our Flexitanks are widely accepted and regularly used for training in remote locations. 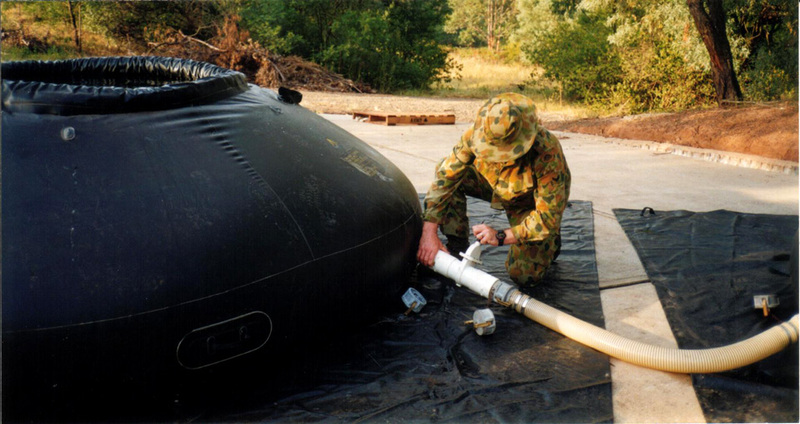 We are also regularly called upon by public utilities, government bodies, manufacturing firms and defence forces to assist with developing products to address their particular problems.